ATLANTA: July 16, 2015 – L.E.A.D. (Launch. Expose. Advise. Direct.) and APIVEO (Always Play IV Each Other) today announced details for its first annual Safe At Home™ Game sponsored by the Atlanta Police Foundation, Russell Athletics and Zaxby’s. 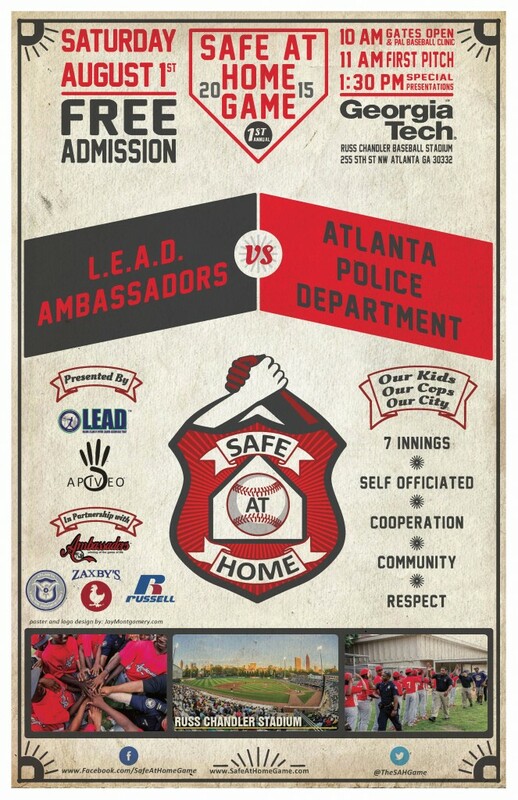 The Safe At Home Game is a self-officiated baseball game between a special group of young, Black, inner-city youth, called Ambassadors, and members of the Atlanta Police Department. The event will be hosted at Georgia Tech’s Russ Chandler Stadium on August 1st with first pitch at 11 a.m. Grammy nominated gospel artist, Canton Jones (cantonjones.net) will perform at the event as well. While the country has been gripped by violence in inner city communities, L.E.A.D. is determined to be a positive voice and a model for other urban communities. “The Safe At Home Game will give us a unique opportunity to do what we should be doing everyday in our communities – overshadowing the bad with the good,” said Brad Jubin, founder of APIVEO. Atlanta inner-city youth will play vs. members of the Atlanta Police Department in a self-officiated baseball game, to help foster trusting, cooperative relationships between Atlanta Police and the community. 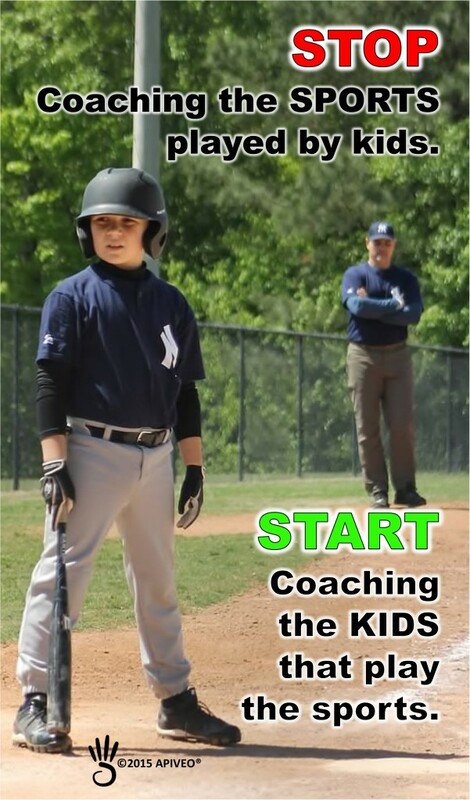 “Last September CJ Stewart, Co-founder of L.E.A.D., invited my 10 year old son, Christian, and I to speak to his L.E.A.D. 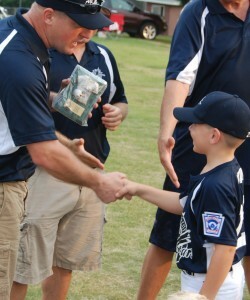 Ambassadors prior to one of their Legacy League fall baseball games. The L.E.A.D. 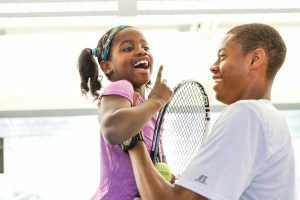 Ambassadors are all high school students that attend various Atlanta Public Schools. The game was played at Booker T Washington High School which sits in one of the highest crime ridden areas in the entire country much less our city or state. Needless to say, I was apprehensive about the environment. After our 10 minute leadership talk my son and I stayed to watch the first game. There was a lot of baseball talent on the field. The players from both teams were talented and invested great effort. After an inning or so we noticed that there were no umpires. If the batter didn’t get a hit after a few pitches he either went to first base or to the dugout. There was plenty of cheering and encouragement and friendly joking and prodding going on but not a single disagreement or complaint. My son and I couldn’t stop talking about we just witnessed on that baseball field. While I honestly didn’t know what to expect; I can tell you that what we experienced was the last thing, in the last place that I would have ever thought it would happen; we experienced the greatest example of respect I had ever seen. It wasn’t that these kids respected the game or their school or some “thing” else. They respected each other. Each kid played hard and worked hard, while demonstrating complete respect for their teammates and competitors; for the friends and neighbors; and for themselves. This is what truly defines this community. Through the end of 2014 and the first few weeks of January 2015 the media was (and still is) dominated by the growing chasm between our inner city communities and our police officers. The continuous airing of riots and stories about the aggressive actions of police officers has become this countries primary inner city narrative. I don’t live in the inner city, but I did attend that baseball game last September. I saw the kids that live in these neighborhoods and I was overwhelmingly impressed. And I know many police officers that are deeply and truly committed to serving in our communities. An idea is born! What if our inner city kids played a self-officiate baseball game against the police officers that patrol their communities? What if we showcase the great people that live in and serve in our communities? What if we put the spotlight on the solid, caring and good people that truly make up our inner city communities instead of the few examples that seem to get all of the media attention? What if everyone watched our kids and cops respect each other? CJ and Kelli Stewart loved the idea. The Atlanta Police Department loved the idea. We all met in person, shook hands and have rolled up our sleeves to make the Safe at Home Game happen. The Safe Home Game will reveal the true greatness of our communities. We are planning several events leading up to the July 25th game including joint practices, a community picnic, L.E.A.D. Ambassador player ride-alongs with the APD players and recognition at Turner field during a Braves game.